At Haggerston School we believe all our students have the right to explore the curriculum through the arts. The arts are grouped together as part of the Expressive Arts faculty and include Drama, Art and Design, Music and Dance. Outside the faculty, other arts offered include Media Studies, Graphics, Textiles and Creative Writing. Every student in Key Stage 3 studies Drama, Art and Music for an hour a week throughout the academic year .These subjects have parity with all other foundation subjects offered at Haggerston. In Key stage 4 they are offered at GCSE level. Once again, they have equal curriculum time with all other subjects. All students study Graphics, Textiles and Media at KS3 and are able to opt to take these subjects at GCSE level. Dance is also studied as part of the PE curriculum in KS3. Graphics, Media Studies, Art and Drama are all available to study at AS and A2 in the sixth form. The arts curricula are available on our website and show a broad and balanced offer that gives our students the opportunity to explore classical writers, such as Sophocles and Shakespeare, as well as contemporary artists and art forms, including Grayson Perry, Frantic Assembly and minimalist electronica. We also offer a range of different cultural experiences. All our schemes of work have the key areas of social, moral, spiritual and cultural content highlighted. The same philosophy applies to all extracurricular offers. Willingness and enthusiasm to take part are as important as talent and ability. 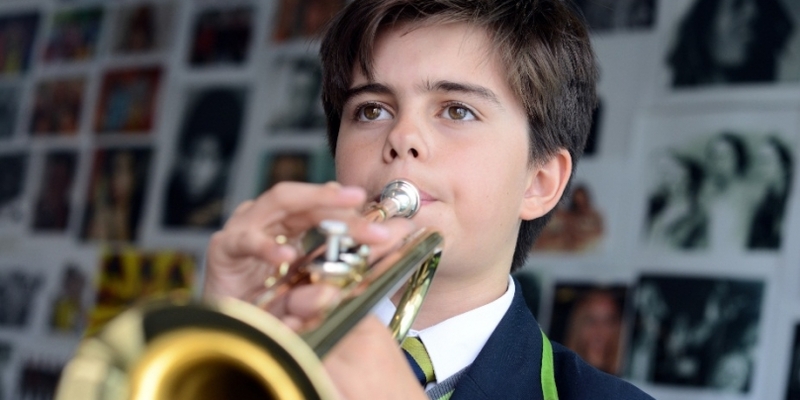 Individual instrumental tuition is offered to all, as are our lunch time and after school clubs. 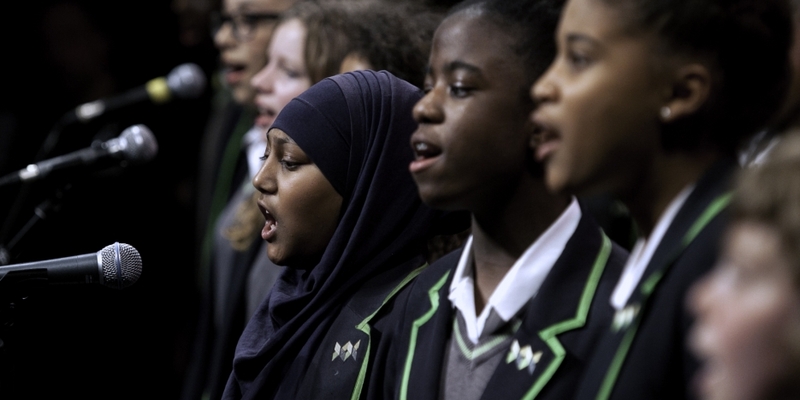 Auditions for school performances are open to all and the ethos of this process is to ensure the cast reflects the school’s profile of cultural diversity, ethnicity, ability and gender. We want to students to see themselves on the stage and think “I can do that!” The school’s last performance in December 2016 saw highly acclaimed performances from students representing our entire, diverse student body. The arts subjects are supported by student seniors. These are year 10 students who are taking a GCSE in an arts subject. They will have applied for this student leadership role by submitting an application form that outlines their qualities and allows them to articulate their understanding of their chosen art form. Successful seniors are then trained for their role. They are then required to do a variety of tasks, depending on their role. These include co-planning and running a KS3 Drama club and supporting year 7 in Art homework catch-up. The faculty also uses students in focus groups to help identify ways to enhance teaching and learning and the curriculum. – To provide a high quality aesthetic educational experience for all students. – To promote an understanding and appreciation of all art forms. – To experience a range of techniques that allows students to create meaning in art. – To learn through doing. – To work independently and as part of a group. – To ensure students work with professionals. – To instil a lifelong love and passion for all or some arts forms.